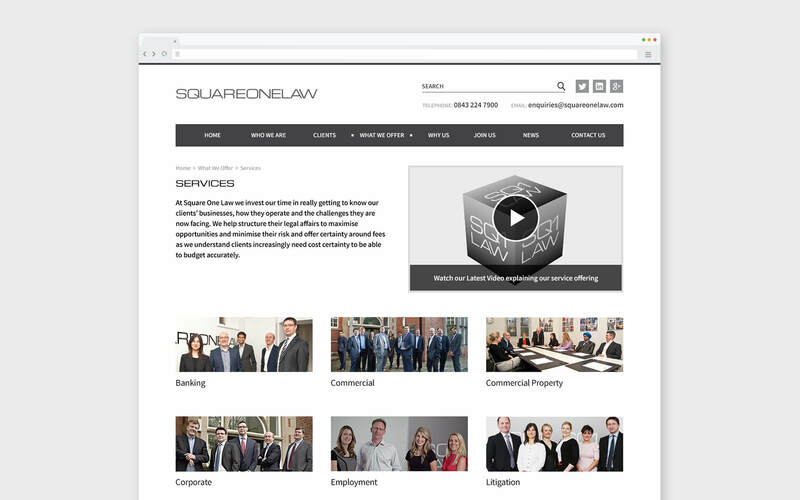 Another long-standing client of Cargo, we have worked with Square One Law since they started in 2011, delivering three iterations of their website along the way. 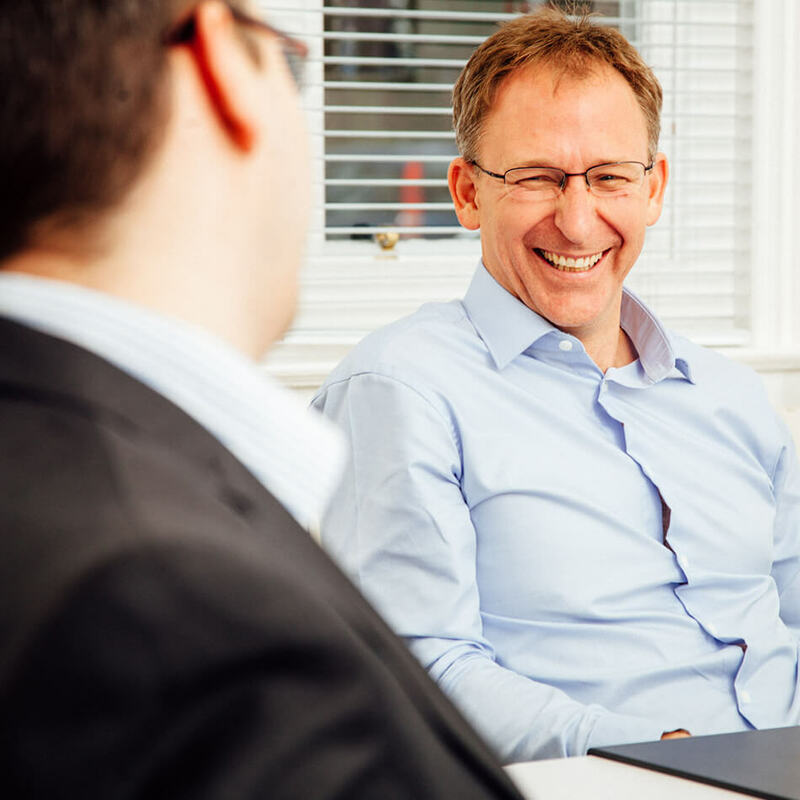 Starting as what we originally termed a ’boutique’ firm, they have certainly grown beyond this, however, one key aspect they have retained is their outstanding client-led approach. 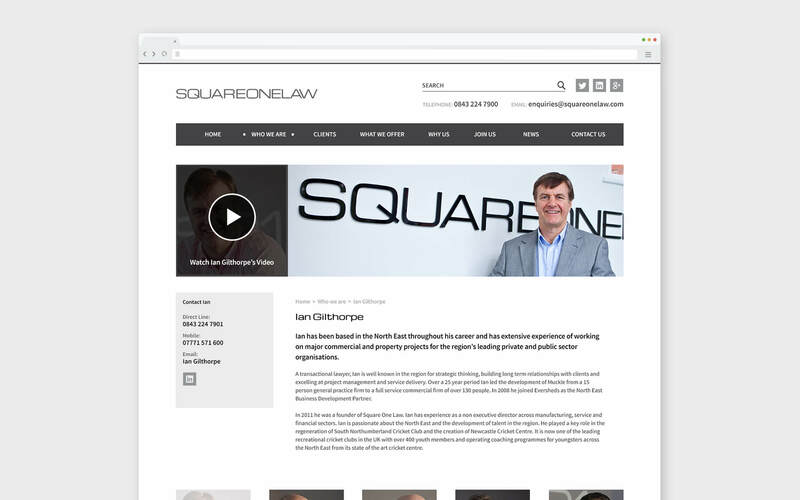 Square One Law has an exceptionally talented team of specialist lawyers who understand the intricacies of running a business as well as giving expert commercial advice. Users of the site regularly visit the Who We Are page, which we picked up on. In the new version of the site, we made sure to provide a more effective template for this page, by making the navigation larger and adding in larger hero images for individual staff member pages; making the most of updated photography. Cutting edge – the team have always been keen to push boundaries and try new things on their site, and we now work alongside them to continually review and improve the site based on data we gather through various UX-led techniques. 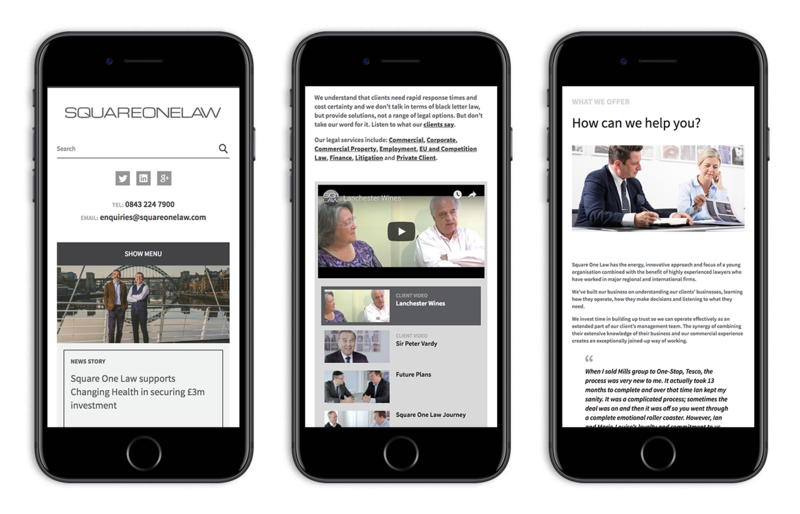 Working alongside the Square One Law team and with their own internal practices, Cargo now has a better understanding of their audience so we can better promote their site. This means we can engage users with more informed landing pages, for example, and we can even serve individually relevant content to each user, resulting in increased engagement. 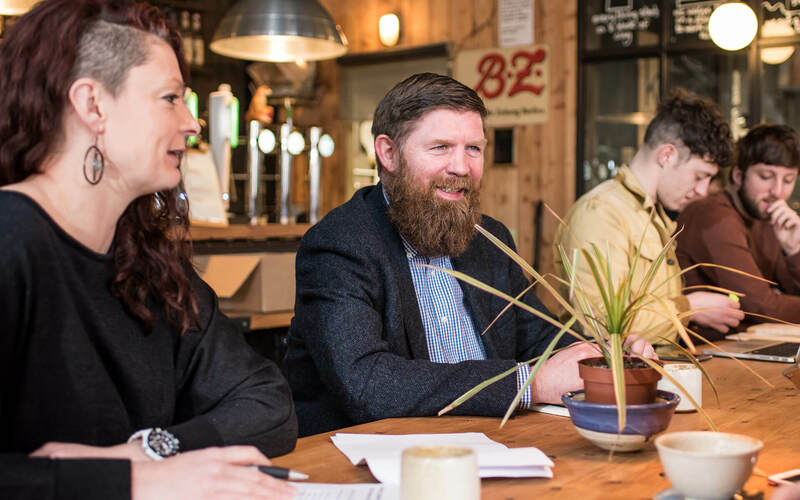 Cargo were recommended to us when we set up Square One Law in 2011 and over the past 5 years we have developed a very strong relationship with the whole team. 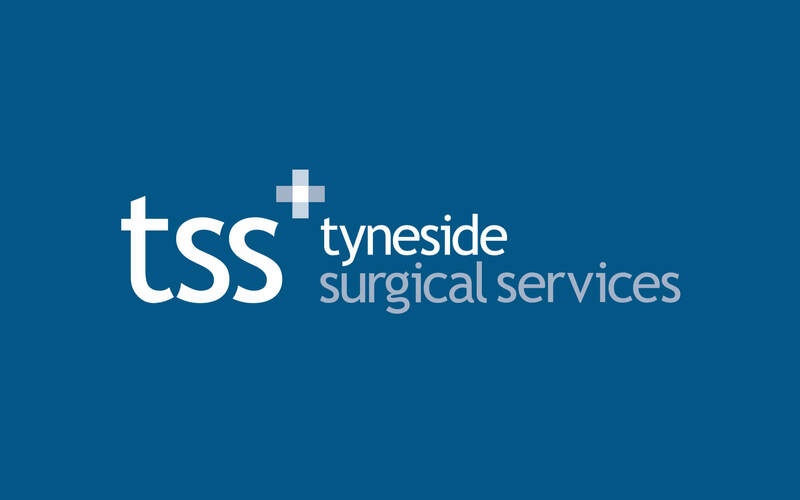 They fully understand our business and work with us on the continuous improvement of our website. 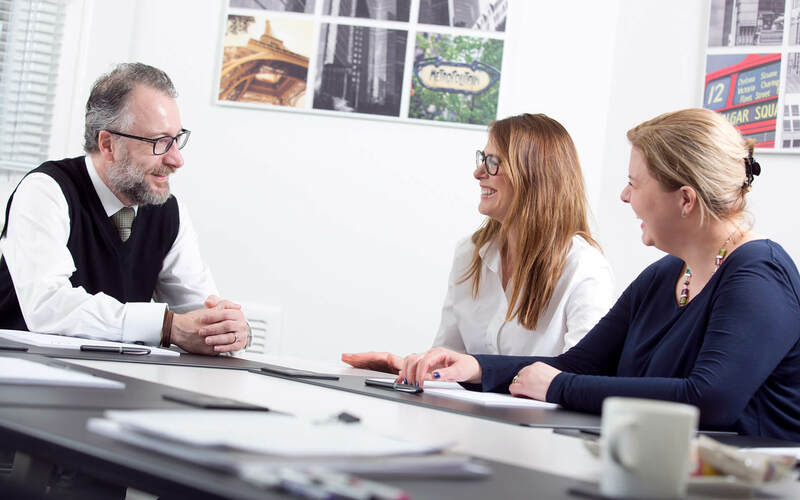 They listen to our ideas and return with creative solutions and are always on hand to offer support, acting as an extended part of our team.